Reverse-delay for the PS Vita dungeon RPG. 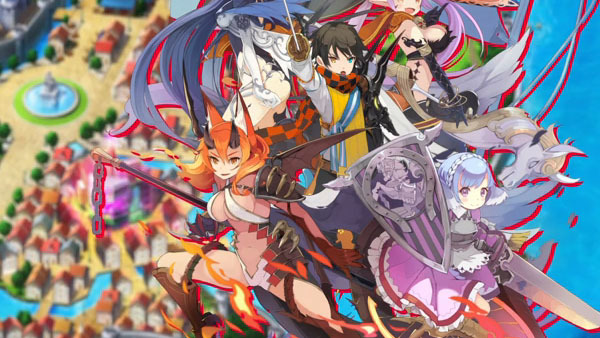 Demon Gaze II‘s Japanese release date has been moved up from its previously planned October 13 release to September 29, publisher Kadokawa Games announced. Watch an updated version of the second trailer below.